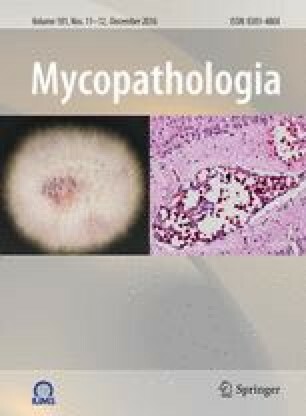 Street marijuana, commercial cigarettes and pipe tobaccos were studied for the presence of fungi and actinomycetes associated with hypersensitivity pneumonitis. Aspergillus species and thermophilic actinomycetes were isolated from the smoking materials. In addition, Aspergillus fumigatus spores were isolated from marijuana smoke, indicating the potential hazard involved in developing serious disease. Precipitin antibodies against fungi, particularly Aspergillus, showed a higher prevalence in marijuana smokers, whereas only very few cigarette smokers and nonsmokers demonstrated antibodies to fungi. Cigarette smokers and nonsmokers showed more or less similar prevelance of antibodies against thermophilic actinomycetes.